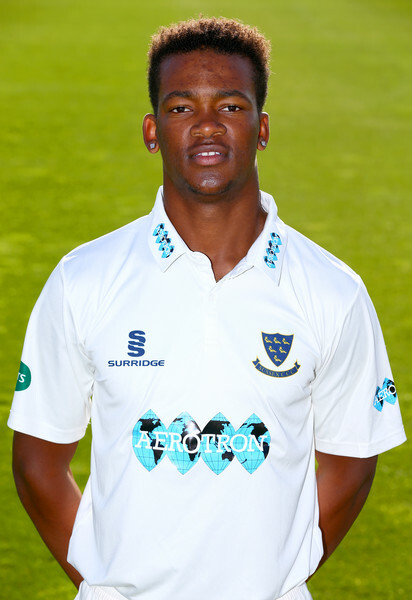 Delray Rawlins and his Sussex Seconds teammates are taking on the MCC Young Cricketers team in a 2nd XI 3 Day Friendly. MCC Young Cricketers won the toss and decided to bowl, they bowled Sussex out for 249, M Burgess was the top scorer with 131, while Rawlins who was featured in the Vitality Blast Plays of the Week was out for 3, D Manthorpe was the pick of the MCC Young Cricketers bowlers with figures of 14-1-69-5. At the close of play the MCC Young Cricketers reached 181/2. Kashif Ali was out for 96, while A Sakande was the pick of the Sussex bowlers with figures of 12-2-23-1.